There is a great deal of talk about end times deception. Most–but not all–of the talk comes from those doing the deceiving. 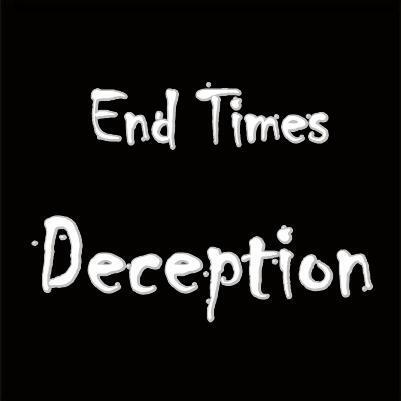 Jesus was the most succinct when warning of end times deception. And yet, modern man not only is surrounded by deception, he wallows in it. Modern man is thoroughly deceived. But because he is deceived, he is beyond all help EXCEPT from God Almighty and His Son, Jesus Christ. Which means that modern man has to call on the name of the LORD with all of his very being. But because modern man is deceived, he rejects the only solution which can save him. Modern man prefers comfort to the truth. Therefore, modern man rejects the only solution to the spiritual deception which has seized him. HAS the reader experienced the completely life-altering, transformational power of God?